A themily is a collection of thoughts written on a single sheet of paper that were meant to inspire, encourage, or admonish the audience. 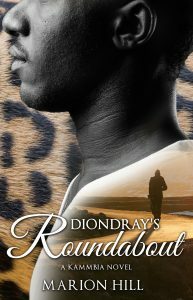 Diondray Azur, the main character in the Kammbia novels, writes themilys and performs them throughout his journey in Kammbia. These blog posts will share the themilys he has written from those books.